Home » Power Central » Buying a Used Power Meter? 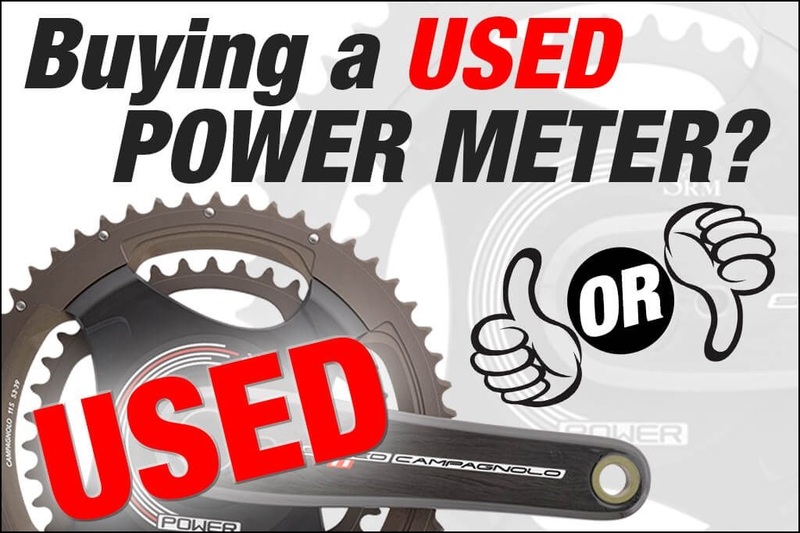 Buying a Used Power Meter? Looking for a used power meter for sale? Let us start out by saying, there is nothing wrong with buying used cycling equipment. In fact, some great deals can be had on used gear. Also, with sites like eBay, searching for and buying parts and accessories can be pretty convenient. However, there are exceptions to every rule, and here we think used power meters are the exception. Here’s why. Accuracy of your power data is everything. When you purchase a new power meter, it comes straight from the factory. So you know it has been properly calibrated and is in good working order. You can throw it on your bike and trust the data. However, with used power meters, you never know what you’re getting. It’s impossible to know just by looking at the power meter if it’s still properly calibrated and reads correctly. Or if it’s been abused or has any number of potential problems. This isn’t’ the case with many other cycling parts and accessories. When you’re buying some wheels, a seat post or even a complete bike – you can often just look at it and tell what you’re getting. Not with a power meter. Nor is it possible to know if the power meter is working correctly even after it’s installed and you’re using it. If you’re a power meter veteran, you will probably know if it’s at least in the ballpark. But it’s impossible to tell by feel if it’s spot on or not. And you’ve wasted your money if it’s off by just a bit or reads inconsistently. You’ve just bought ‘a random number generator’. That’s not going to help you in your quest to become a stronger, faster cyclist. 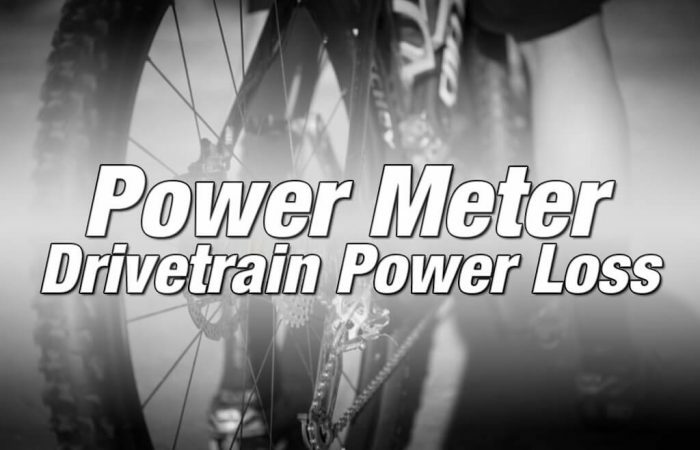 So while you will pay more for a new power meter, you can trust that it will be accurate. In addition to providing you real numbers you can train to, the piece of mind that comes with knowing your power meter is giving you correct data is also worth a lot. Furthermore, when you buy a new power meter, you get a manufacturer’s warranty. 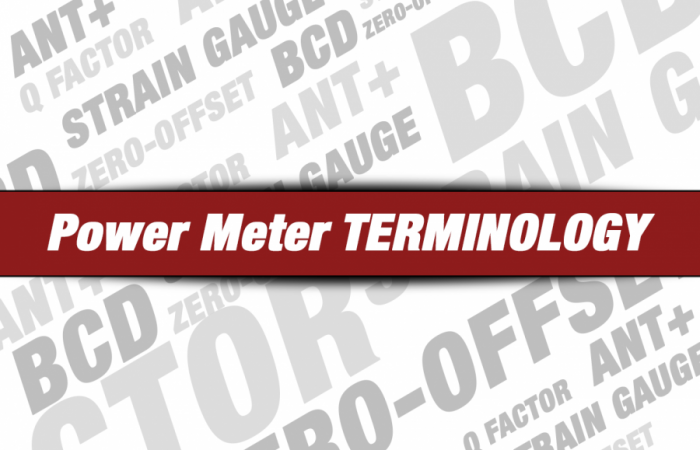 This covers the power meter from defects in both material and workmanship, often for a period of one to two years. Try getting a manufacturer to help you with a used power meter you bought off eBay…slim chance. 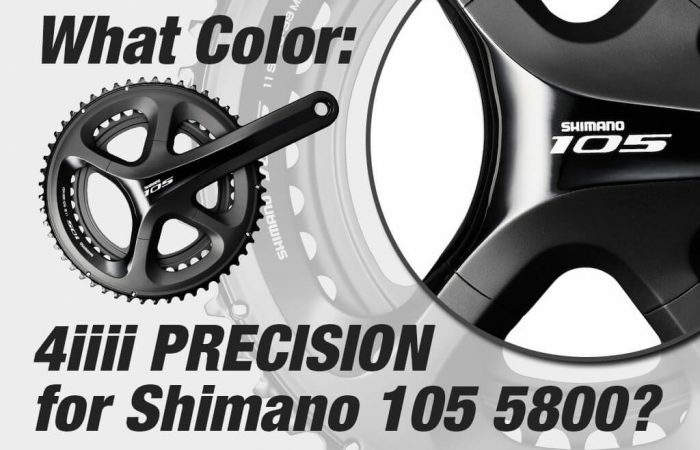 What Color is 4iiii PRECISION Power Meter for Shimano 105 5800?